The Muscatatuck National Wildlife Refuge was established in 1966 from 7,802 acres of mostly farm land. Over 1500 acres of lakes, ponds, most soil and green tree units have been restored since then. The refuge provides resting, nesting, and feeding habitat for waterfowl and other migratory birds. Additionally it provides habitat for other resident wildlife and protects endangered and threatened species. River Otters were introduced on the refuge in 1995 and there is a remnant population of the copperbelly water snake, and endangerd species. The refuge is a multi-use facility and hosts approximately 185,000 visitors a year. 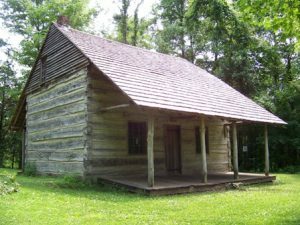 Bird watching, hunting, fishing, hiking, a four mile auto tour route, a historic log cabin site, and an interpretive visitor center are some of the available activities. 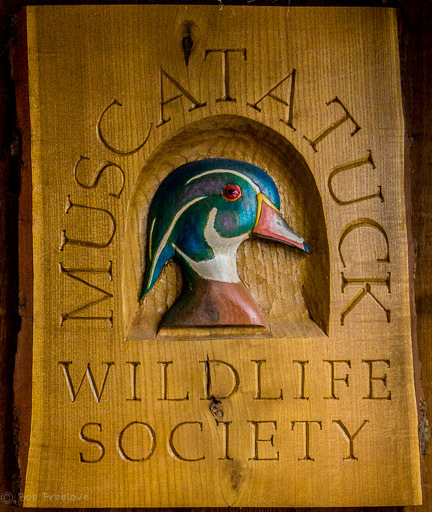 Formed in 1989 as the non-profit support group of the Muscatatuck National Wildlife Refuge, the Muscatatuck Wildlife Society endeavors to provide assistance in the management and educational efforts of the Refuge. Working closely with the staff of the Muscatatuck National Wildlife Refuge, society members participate in a variety of projects and educational programming opportunities. The Society operates the Bookstore in the Refuge Visitor Center, with proceeds used to support Refuge projects. Several of the existing projects which the Muscatatuck Wildlife Society has helped fund include an addition to the Visitor Center for a bird observation room and backyard wildlife habitat. 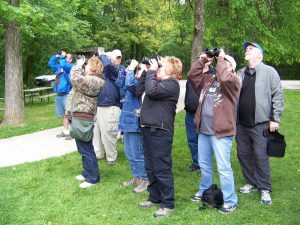 Special events that are hosted by the Society include Take A Kid Fishing Day, Log Cabin Day and the Muscatatuck migratory bird festival “Wings Over Muscatatuck”. With the 2004 grand opening of the Conservation Learning Center, the site will now become the region’s center for studying, viewing, and supporting fish, wildlife and plants. The learning center serves to promote the outreach of improving stewardship of our natural resources, and offers a location for educating, informing and promoting the co-existence of wildlife with all living things.